A $15 an Hour Minimum Wage?Here's Robert Reich's Argument for it. 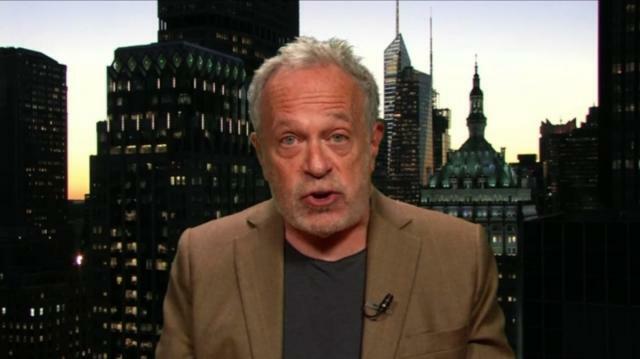 Former Labor Secretary Robert Reich tells Larry why the federal minimum wage should be twice the amount it is now. D.C. Showdown: From Gun Control to Government Funding. What Happens Next? CRISIS IN SYRIA: FORMER ASSISTANT SECRETARY OF STATE JAMIE RUBIN REACTS.PLUS TANYA ACKER AND REED DICKENS ON OBAMA'S HANDLING OF CRISIS. VAN JONES AND AMY HOLMES FACE OFF. PLUS "THIS TOWN" AUTHOR MARK LEIBOVICH DEFENDS HIS SCANDALOUS BOOK ON WASHINGTON.